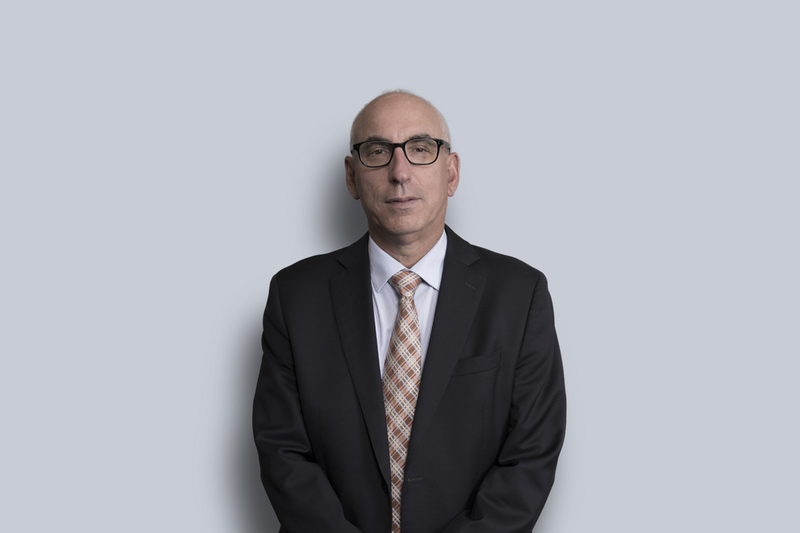 Andrew Etcovitch practises in the areas of corporate tax, particularly in domestic and cross-border corporate financing, corporate reorganizations, and mergers and acquisitions. He is the National Lead of the Corporate Tax Group at Miller Thomson. Andrew also has broad experience in designing tax-efficient ownership structures for owner-managed businesses. Within the scope of his practice, Andrew has represented clients in regard to Revenu Québec and Canada Revenue Agency tax audits.